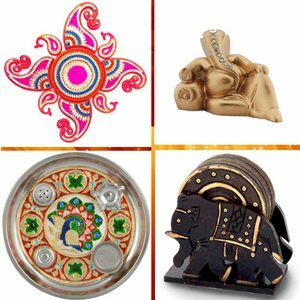 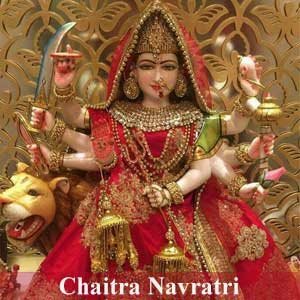 It is believed that doing a Durga Saptshati Paath, especially during Navratri brings the native out of all types of troubles and bad luck. 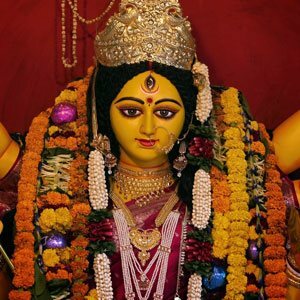 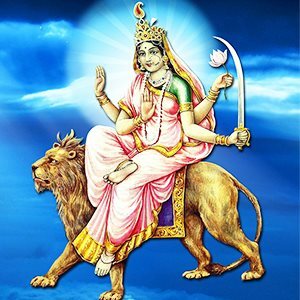 Contact us for booking a Durga Saptshati Paath to attain Maa Durga's blessings and overcome troubles, difficulties & obstacles. 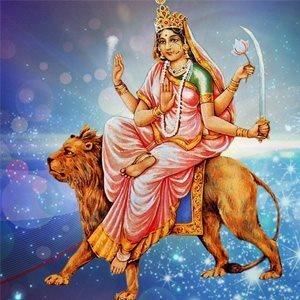 It develops a protective aura around the native for whom the Durga Saptshati Paath is done. 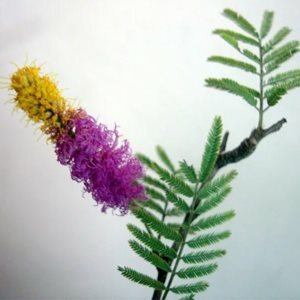 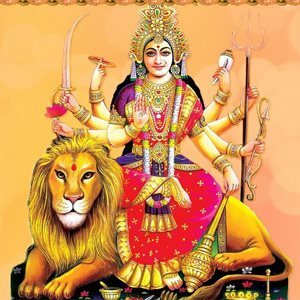 Dispels all negative energies from the life of the native. 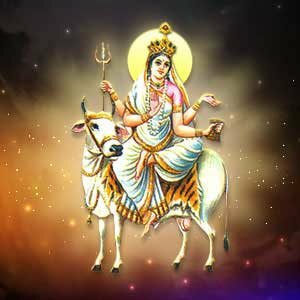 Destroys the malefic influence of planets creating delay in marriage. 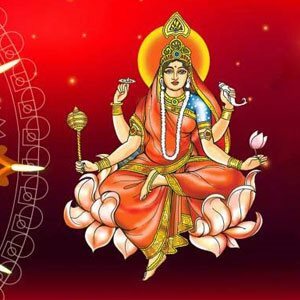 Maa Durga's blessings quickly create matrimonial development when Samput Mantra of marriage is given to 700 holy verses of Saptashati. 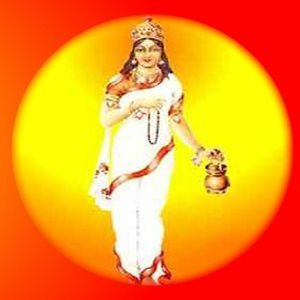 Paath (recitation) of Sapatashati Mantras by highly learned Brahmins. 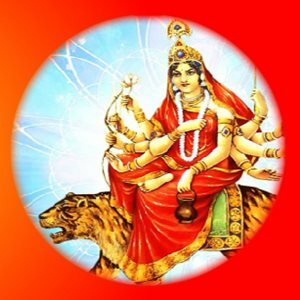 You would receive Mata Ki Chunri, Durga Chalisa, and Prasad. 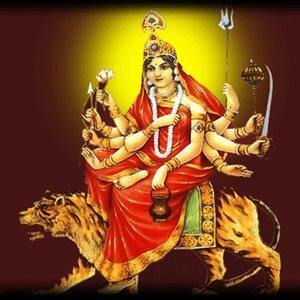 Arrangement of watching the Paath from the comfort of your home via an online link. 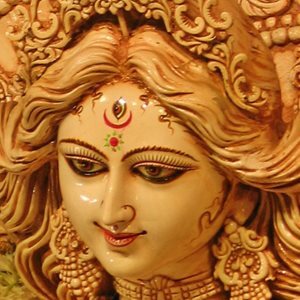 Durga Saptshati Paath is performed in strict accordance with all Vedic and Durga Puja rules & rituals. 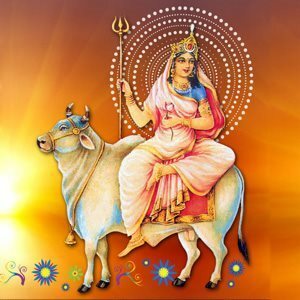 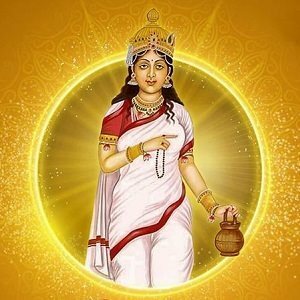 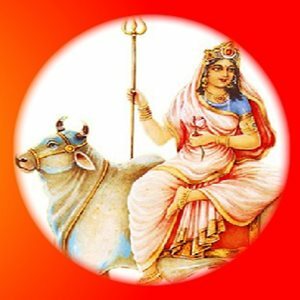 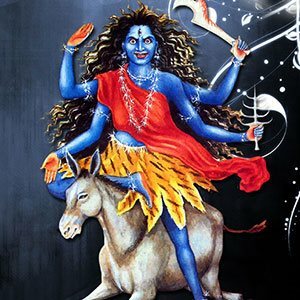 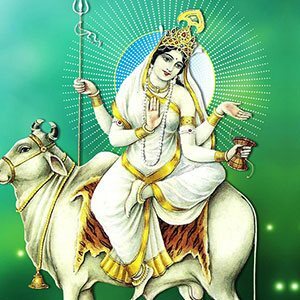 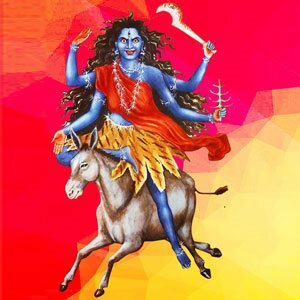 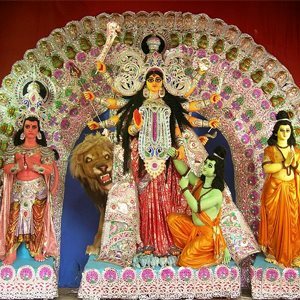 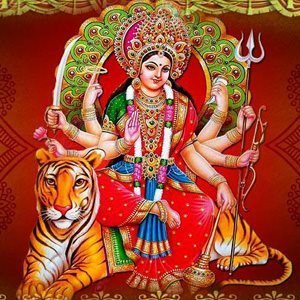 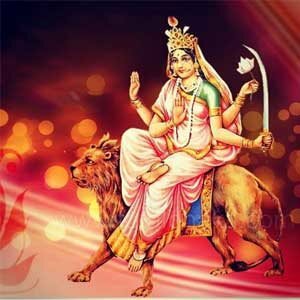 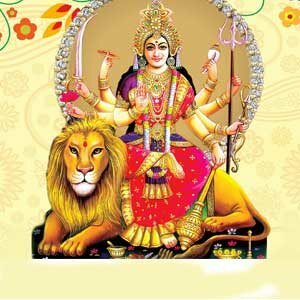 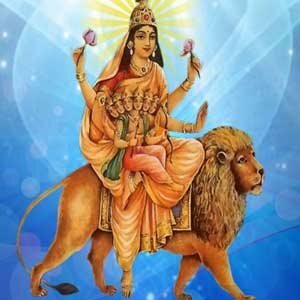 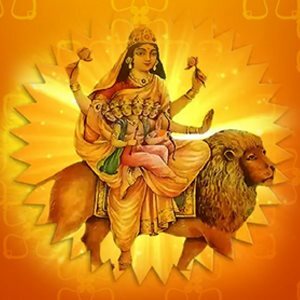 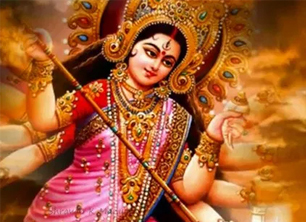 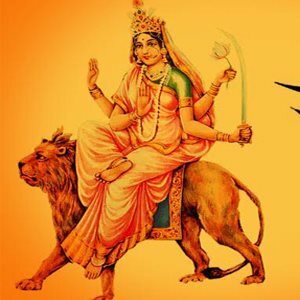 Navratri is a nine day period of incredible spiritual significance.Devotees worship the nine manifestations of Maa Durga (Mother Almighty) during this period. 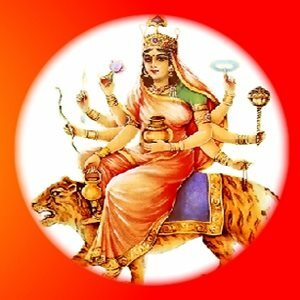 Sudden troubles cause hindrances in our day-to-day life.Durga Saptshati Paath is a process of reciting Holy Verses to please Maa Durga. 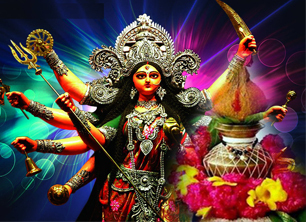 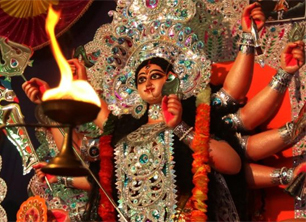 Navratri is a Hindu festival which has incredible spiritual significance and goes on for nine days & nine nights. 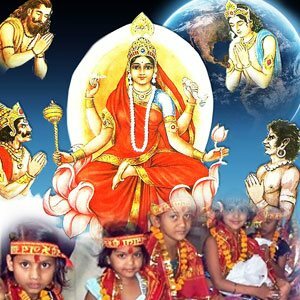 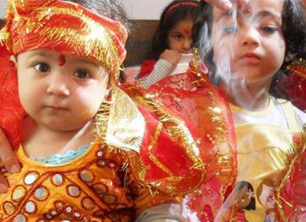 The completion of the auspicious festivities of Navratri comes with the ritual of Kanya Pujan (Worship of Girl Childs).